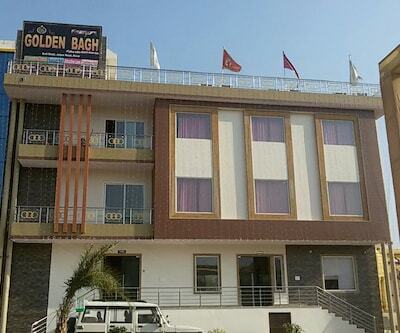 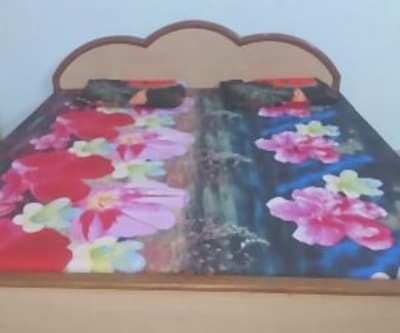 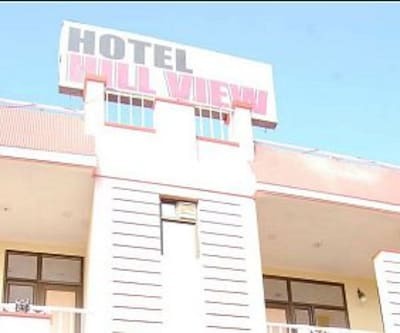 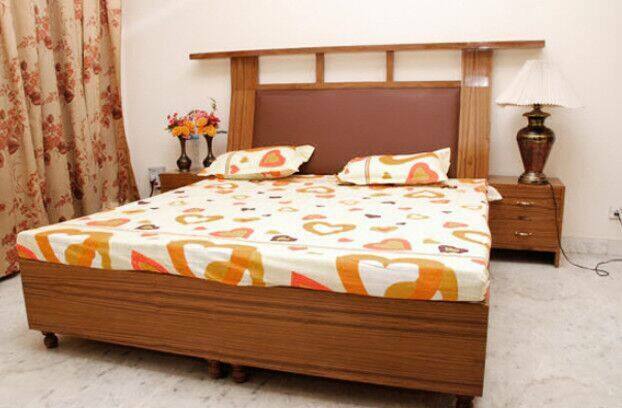 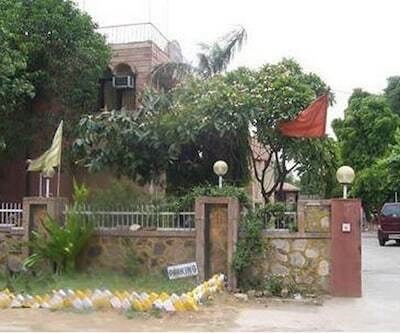 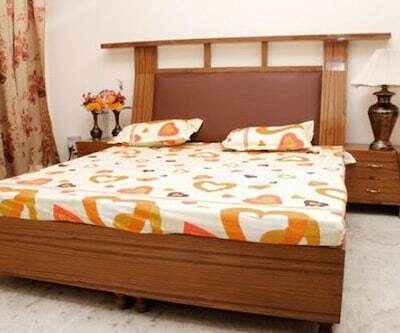 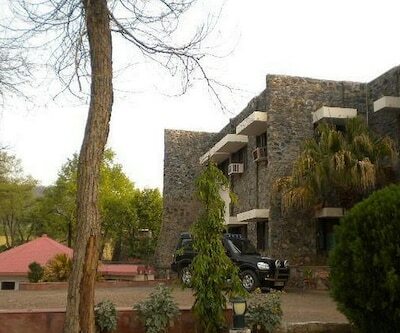 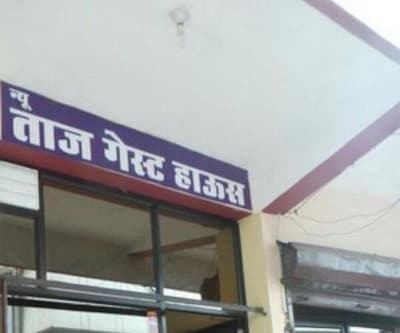 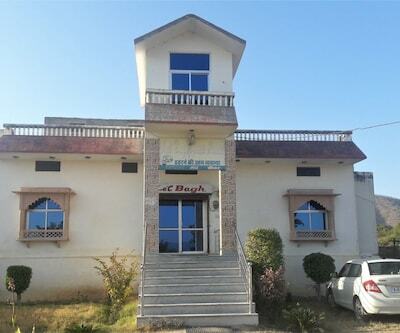 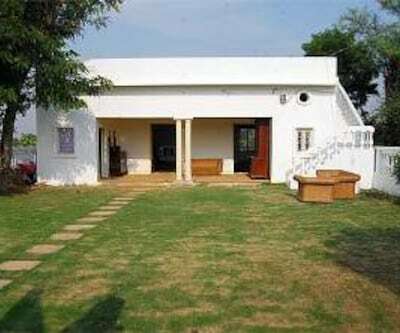 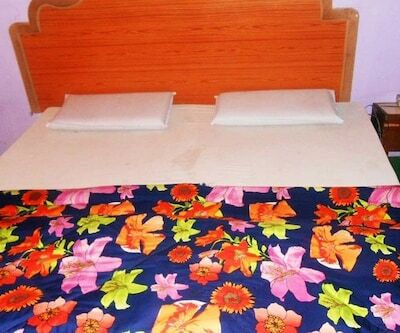 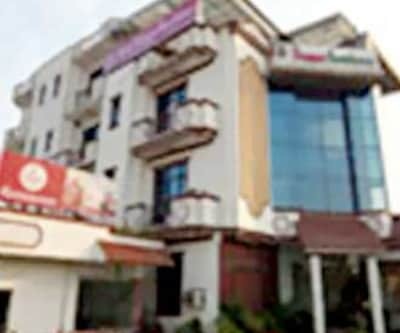 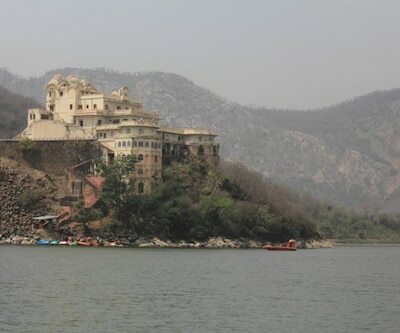 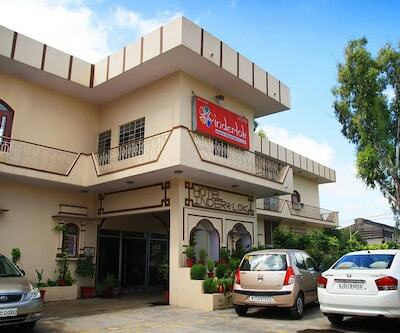 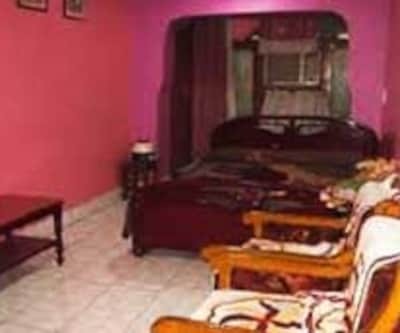 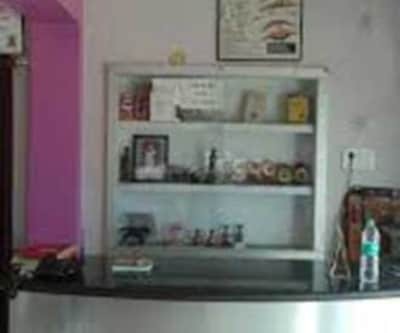 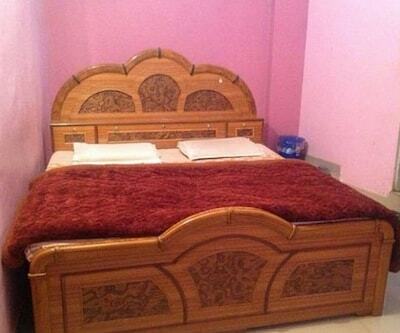 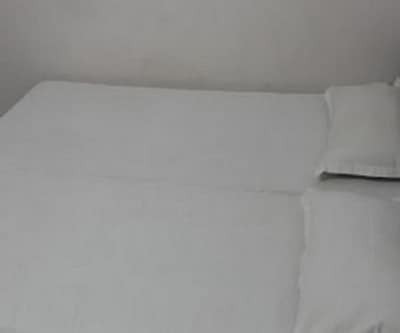 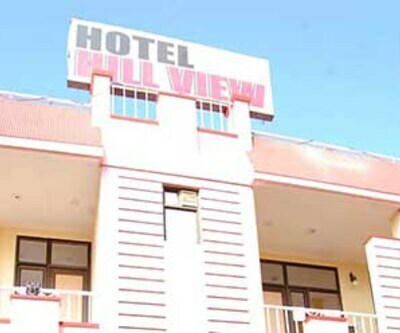 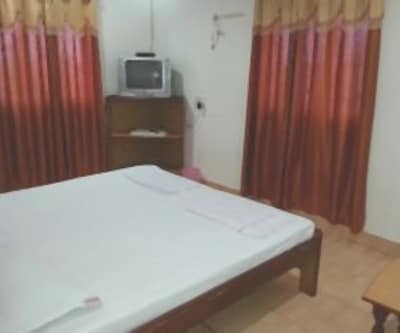 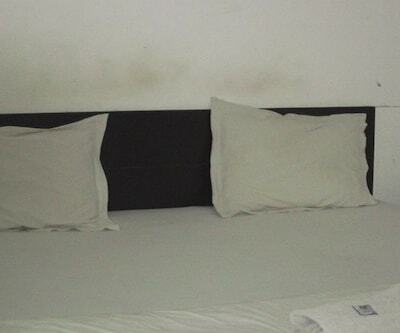 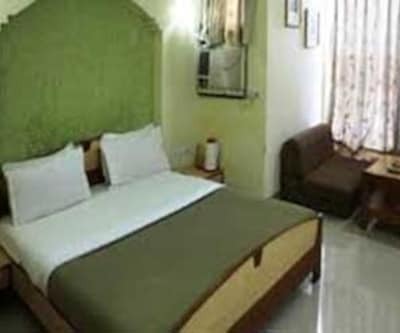 Located 4 km (approximately) from Alwar Bus Stand is Payala Guest House. 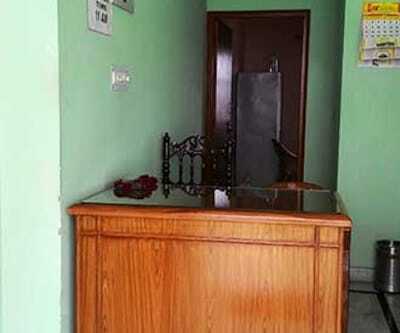 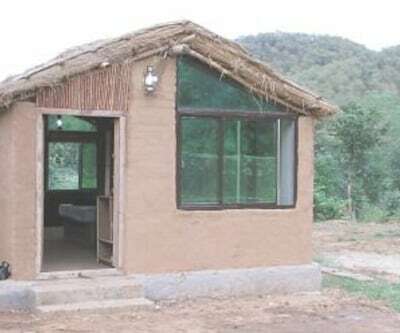 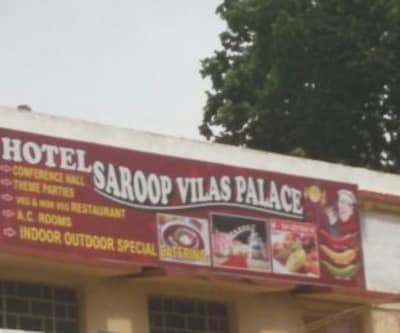 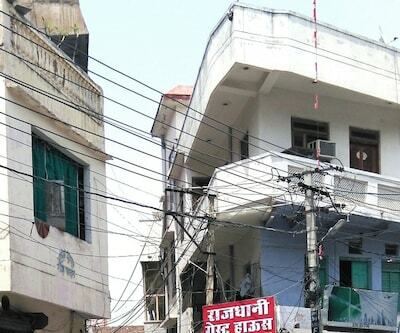 This budget accommodation in Alwar offers backup generator in the premises. 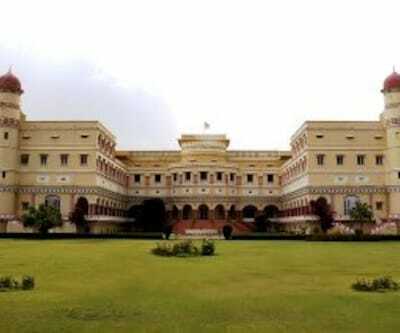 Vinay Vilas Palace is 2 km away form the property. 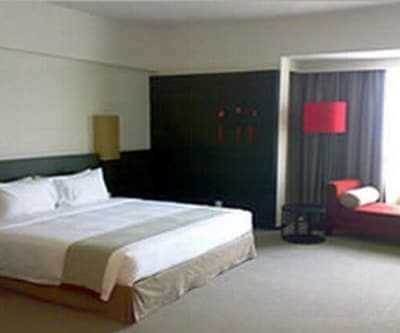 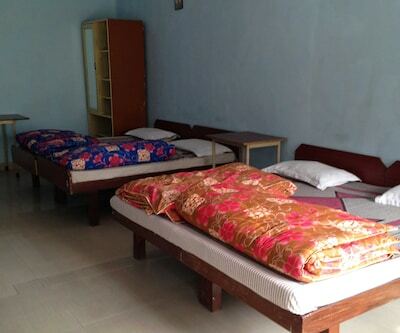 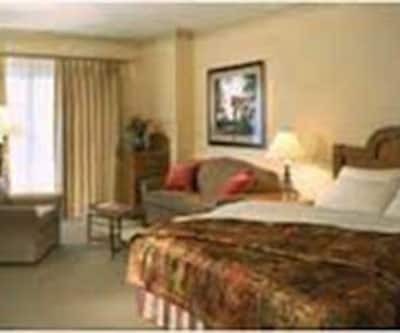 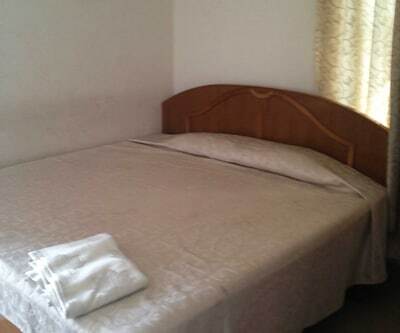 It consists of 3 well-maintained rooms spread across the floor. 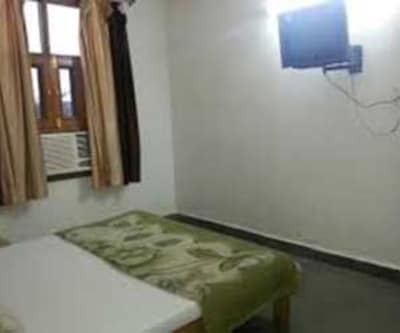 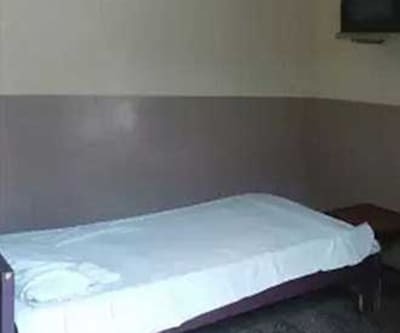 Each of the room has amenities like wardrobe, bottled drinking water, separate sitting area and an attached bathroom with hot and cold water supply.